Cyprien is a French film director and photographer graduated from the prestigious school ESCAC in Barcelona. He exhibited his photographs for the first time in Paris at the age of 20. Many venues followed, such as the Kowasa Gallery (Spain), Nikki Diana-Marquardt (Paris), Ithuba Arts Gallery (South Africa) and a sale of his photographs at Christie’s Paris. He is currently supported by the French Art Foundation Rubis Mécénat for his work in photography. He is also always involved in social projects. He led documentary workshops for Audiovisuales Sin Fronteras for prisoners in jail. He has been teaching photography to young students in the township of Thokoza in Johannesburg (South Africa) since 2012. He developed his director’s reel, doing short films, music videos, ads and documentaries. He collaborated with brands as Converse, Ray-Ban, Beats by Dre, i-D Magazine or Dazed & Confused. 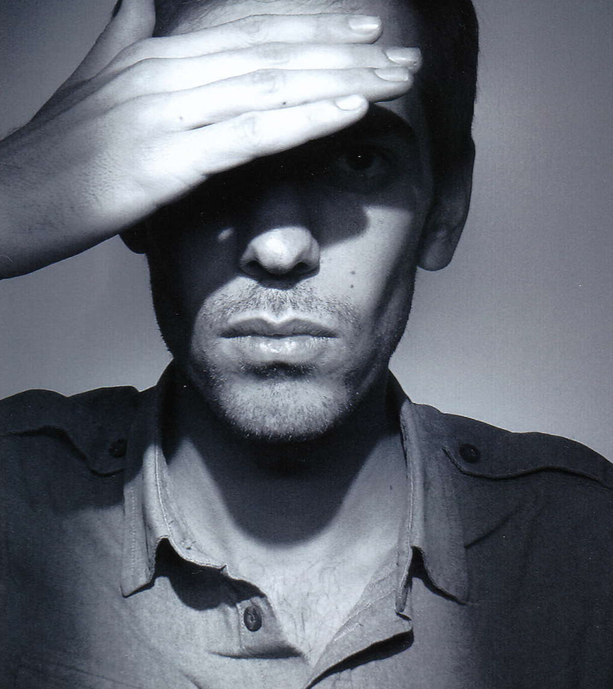 Cyprien has been nominated at the Cannes Young Director Award in 2016 and won Best Editorial Film at Club des DA, 5 awards at Berlin Fashion Film Festival… He released his first feature documentary Boy of War in 2018 and is currently shooting his new one, Barcelona is Burning (co-produced by VIXENS, the feature film arm of PHANTASM).